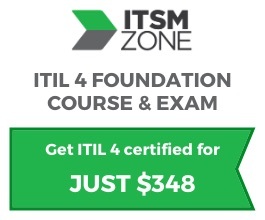 ​Your free online ITIL 4 training includes 5 online video tutorials and your exclusive download report. 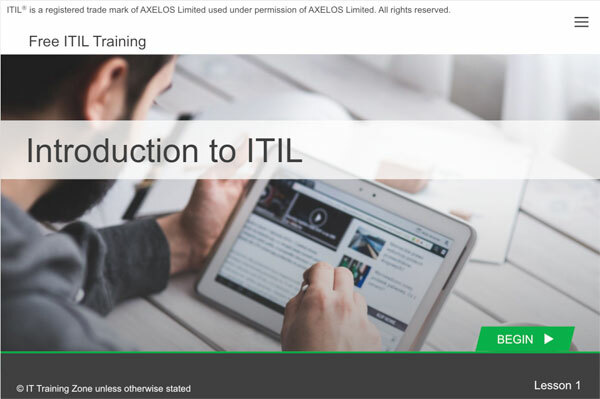 This course can help you decide if ITIL certification is for you, learn key terms, and prepare you to take a role in an ITIL-aligned organization. 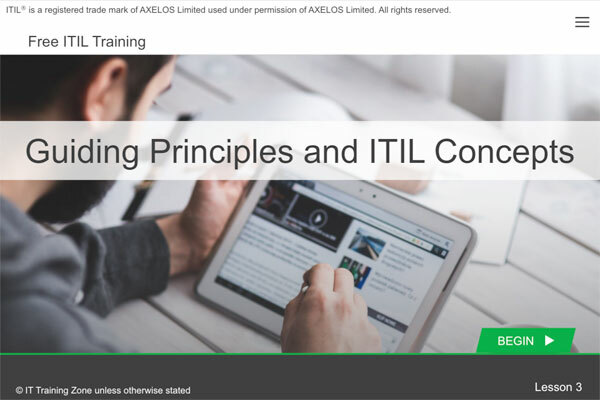 Register FREE below to gain access to this course and sign you up to our newsletter - you can unsubscribe at anytime.